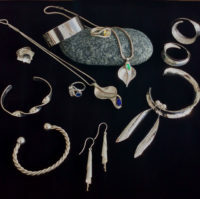 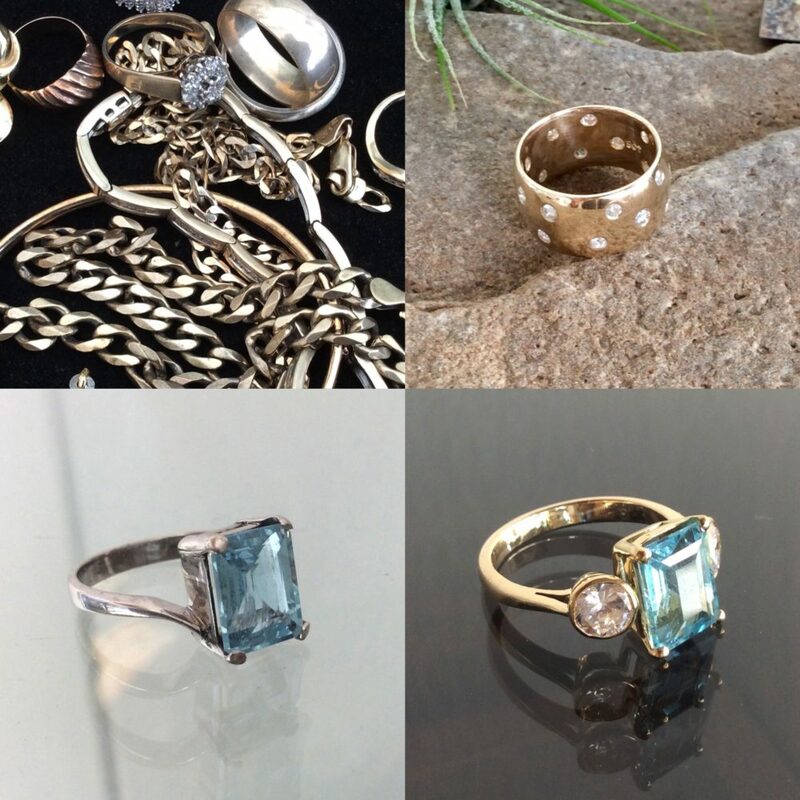 Gems and precious metals are eternal but tastes in jewellery design change. 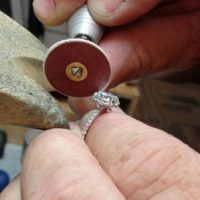 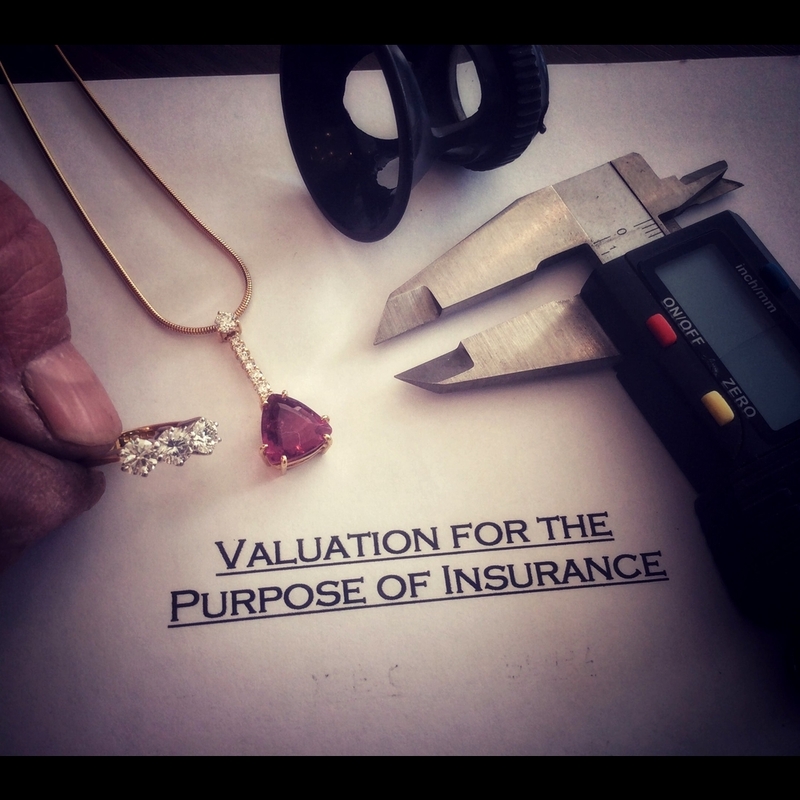 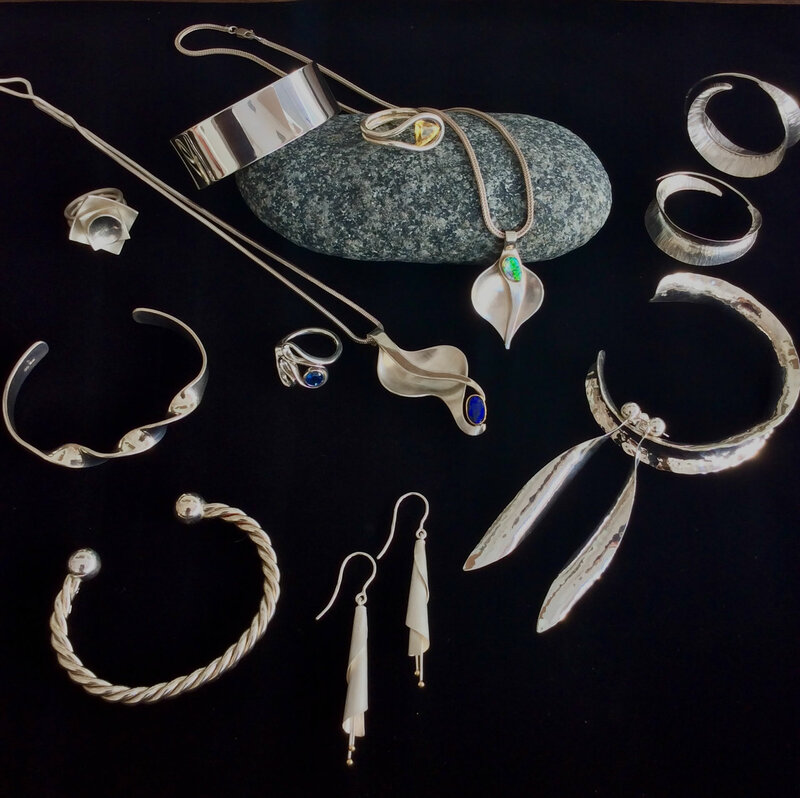 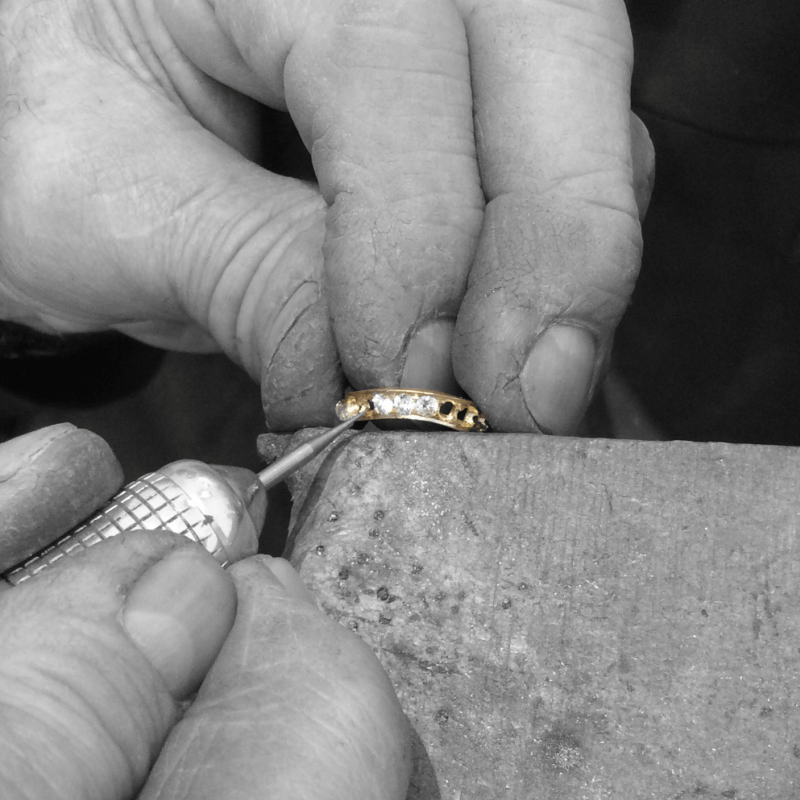 Whether it’s remounting an old ring or a complete redesign, we can transform your own jewellery into a bespoke piece that will become an expression of yourself. 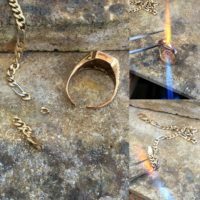 Using your old gold items we will bring your design to life or use our artistic creativity to sketch a few designs for you.